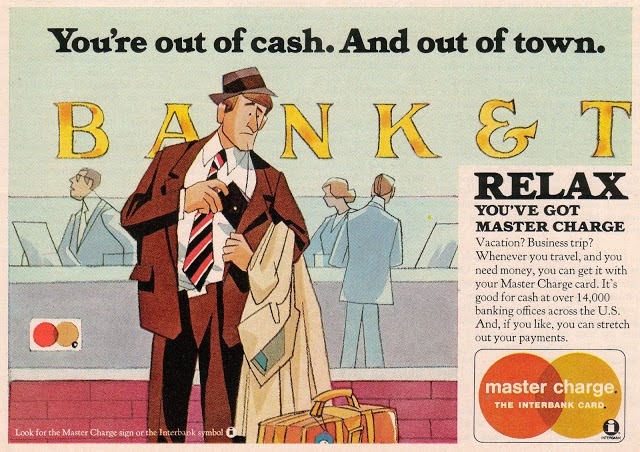 Fun facts about your credit card we bet you didn’t know!
. Charge plates, or Charga-Plates, predate credit cards. Used until the early 1960s, they were made from aluminum or white metal plates and were the size of dog tags. The backs had a paperboard insert with the issuer’s name and cardholder’s signature. They were sometimes kept in the stores (usually department stores) and retrieved by a clerk when someone wanted to use them.
. The first modern credit card was introduced in 1949 in the US by Frank X. McNamara and was called 'Diners Club'. It could be used at multiple locations.
. Diner’s Club founder, Frank X. McNamara, came up with the idea one evening after dining at a restaurant — and realizing he had forgotten his wallet.
. UK’s first credit card was issued in 1966 by Barclays.
. VISA was originally called BankAmericard and MasterCard was initially named MasterCharge.
. Credit card numbers follow the Luhn algorithm, which is a checksum test on a number. To see how this works, start from the right and double each second digit (1111 becomes 2121), and then add them all together. You should end with a number evenly divisible by 10. If it doesn’t, the credit card is not a valid card.
. Most credit cards are the same size: 85.60 mm x 53.98 mm.
. 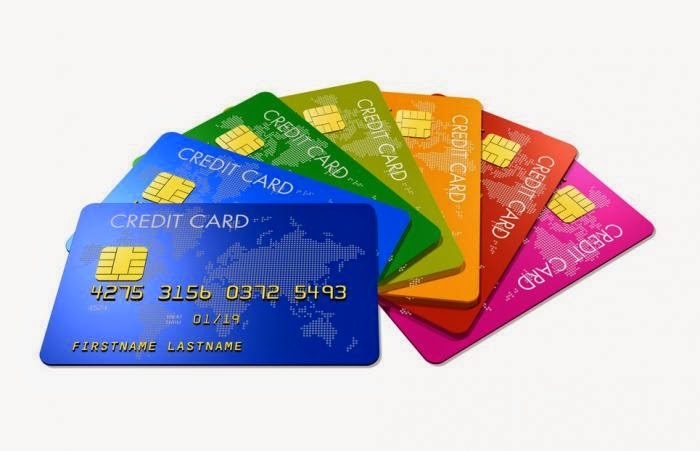 The first digit of a credit card represents the type of card: 1 and 2 are for airlines, 3 is for travel and entertainment, 4 and 5 are for a banking or financial institutions, 6 is for merchandizing and banking, 7 is for petroleum, 8 is for telecommunications, and 9 is for other assignments.
. Some exclusive credit cards are made from titanium or even diamonds! Do you have any other fun facts about your plastic you'd like to share? We'd love to hear from you!